On Father's Day weekend, enjoy theme tours exploring James J. Hill's life as the father of 10 children on Saturday. Last tour leaves at 3:30 pm. 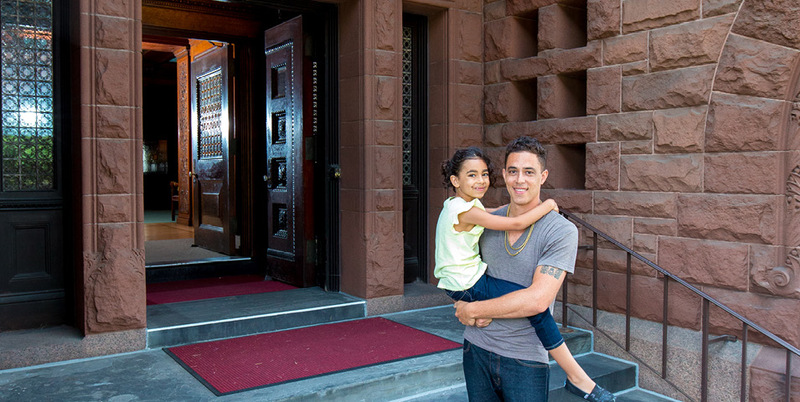 Or learn about Hill's role as a father while exploring the Hill House on your own during a Self-Guided Sunday on June 16.